Turtles are the cute creatures of the ocean. With movies made on them, it is no wonder that people love to have them as a tattoo. 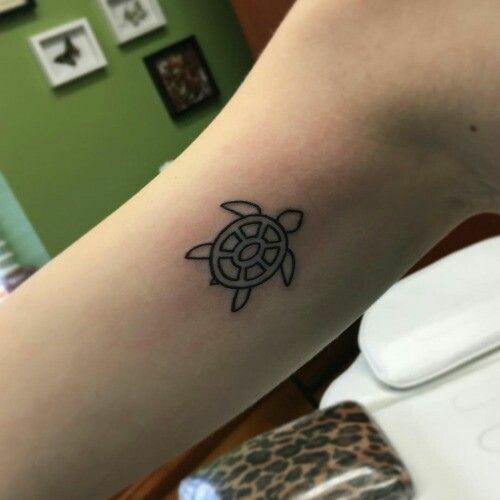 This type of tattoo designs mostly more meaningful, the turtle appears to live a quiet life by continually tending to their very own concerns. Sometimes single turtle type tattoo is less distinctive in nature too. 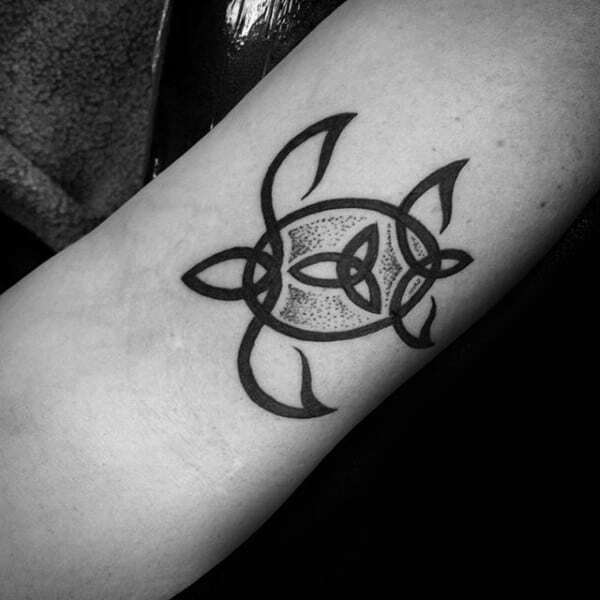 The turtle tattoos are best made with simple lines and can also be done intricately. 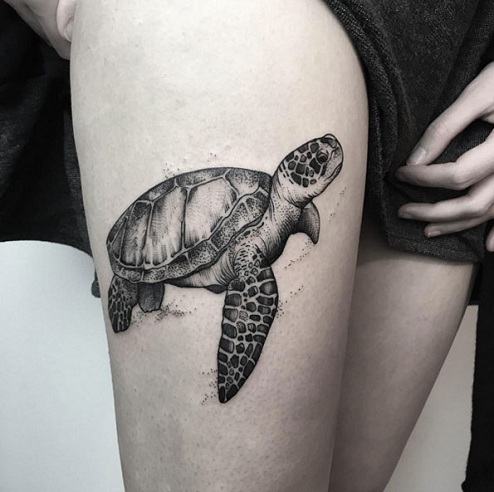 Let’s see the top 9 turtle tattoo designs with the best gallery that give an idea while getting tattoos. Here is a magnificent tattoo that has all the detailing of the turtle done beautifully. The black and grey tattoo makes a wonderful tattoo. Choose the location of the tattoo carefully so that the artists’ work can be shown. Here is a gorgeous tribal tattoo that you can add to your tattoo collection. The tattoo is done with thick areas that have the tribal design in them. The turtle image is cut into different sections to give you the tribal effect. This one will suit your hand or chest too, try with some dark inking or in a simple way. 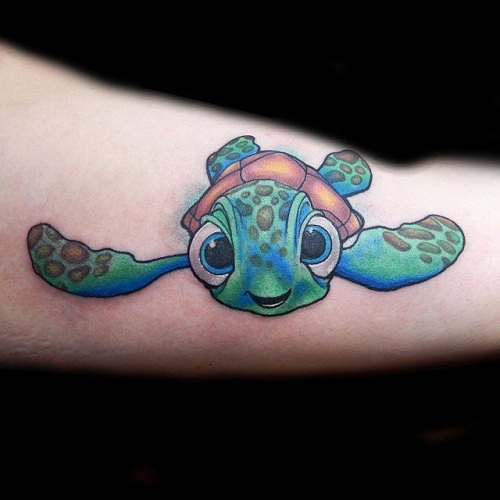 Get inked with this cute tattoo turtle that is like a kid. This is wonderful for the younger generation and looks like a cartoon character. The colors used in this tattoo are bright and beautiful. The tattoo will always make you smile. Here is a small turtle tattoo that is so delightful and adorable that you would love to get it done on both the feet. The turtle design has a little heart in the center that makes it endearing. 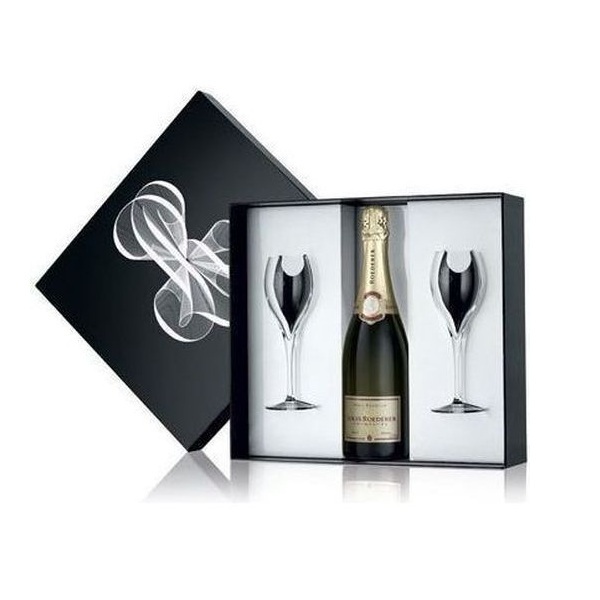 Select this if you are the mushy kind and love romantic things. This manly tattoo is just a gorgeous masterpiece. This is based on the Maori designs. 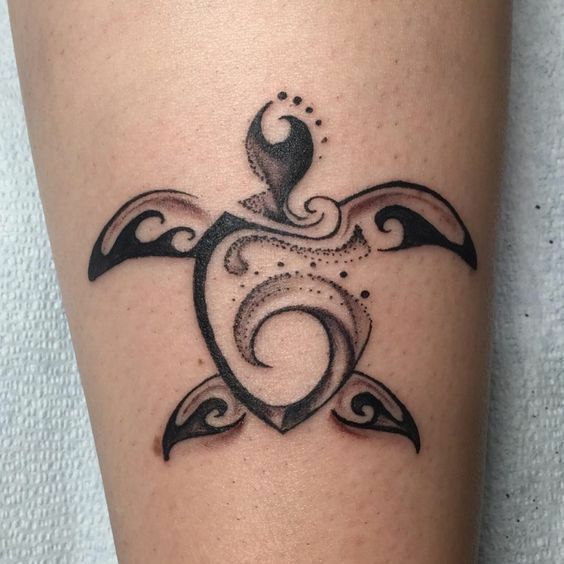 The Maori tattoo has the turtle and the sea waves inked in bold lines and curves. The manly design can be done on the shoulder or the back. 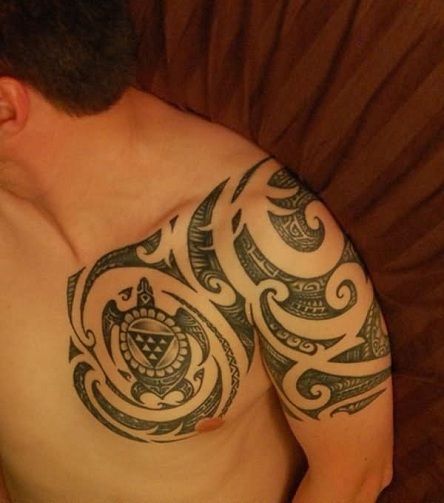 This is another Hawaiian take on the turtle tattoo. 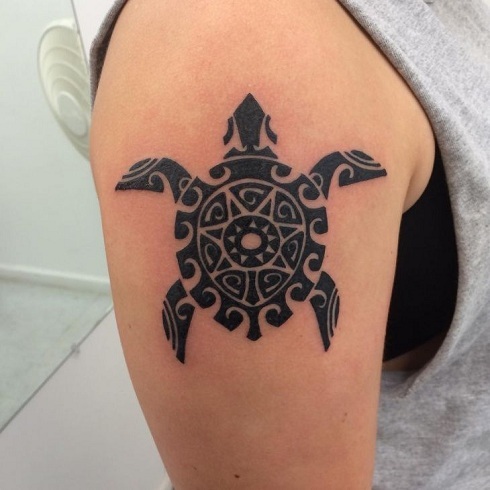 This cute turtle tattoo is designed with curves that are made with thin and thick lines. The dots in the design add character to the tattoo. Here is a unique turtle tattoo that is made with dot work tattoo method. The Celtic knot design is unique and this adds character to the tattoo. 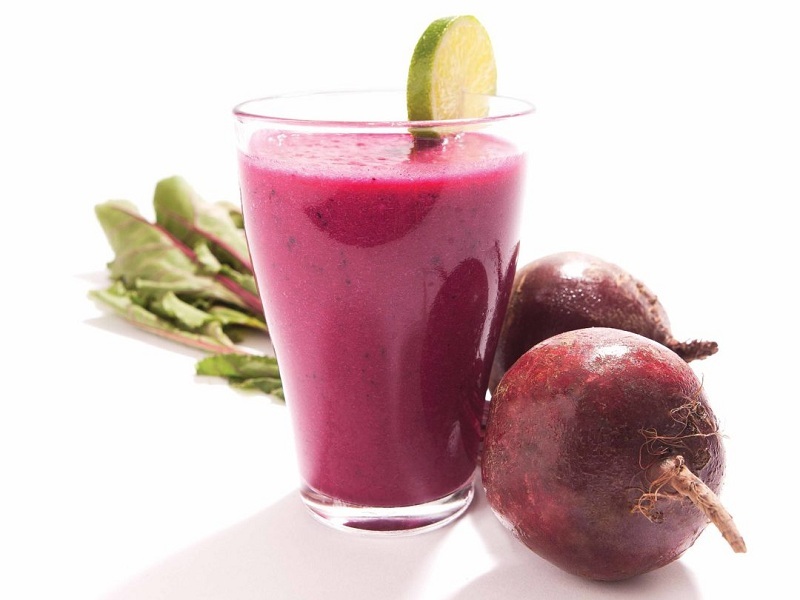 Make this with dark and thick lines and you can be amazed at the results. This is a men’s tattoo design that comes from the Japanese set of tattoos. The Japanese tattoo is another breathtaking design. 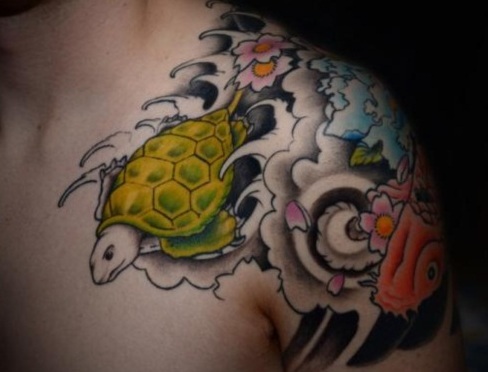 The tattoo has the turtle swimming in the waters and the wonderful Japanese flowers around it. Here is a simple turtle tattoo that is made with the line tattoo method. 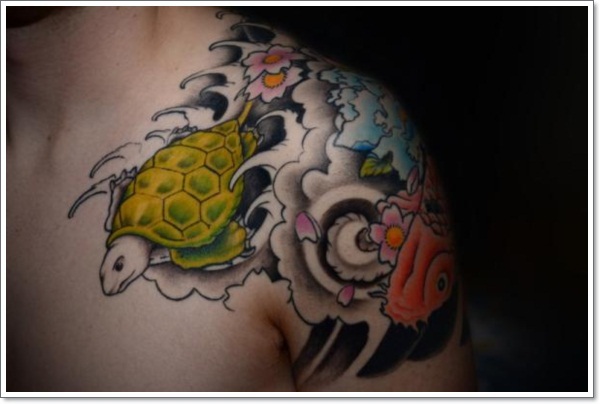 The traditional turtle tattoo design used here makes it very attractive. This is perfect for those venturing into the tattoo world for the very first time. Get this design inked on your hand for the maximum effect. Turtle tattoos have been done for a long time now. 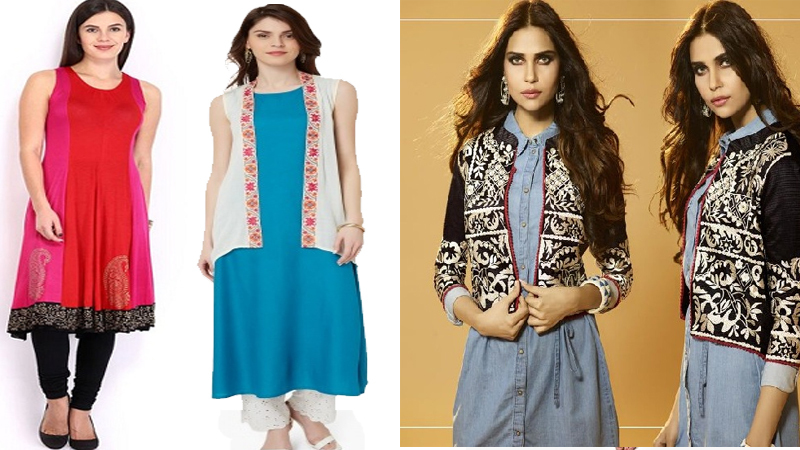 The simplicity of the design makes it very attractive and many people love to play around with the various styles possible. You can have the Hawaiian or the Japanese styles. You could even try out the Maori style or yet keep it simple and cute.